Welcome home! 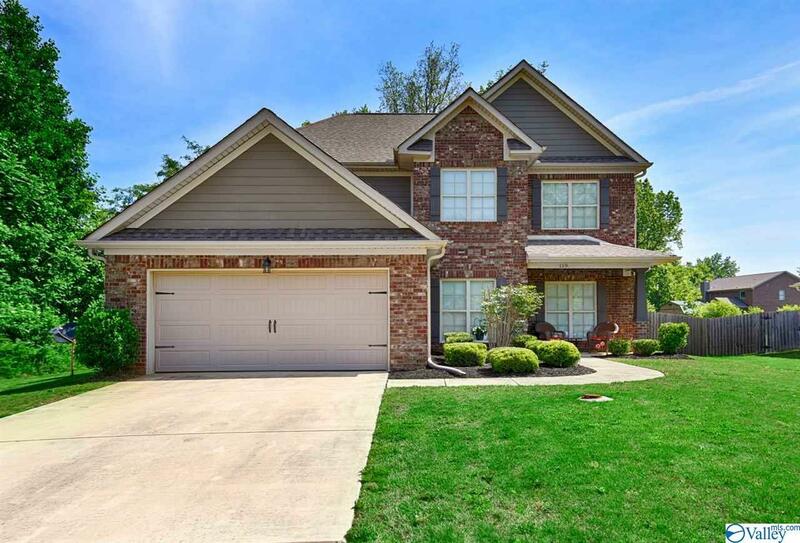 This spacious 4 bedroom home has been well maintained and is move in ready. From the beautiful wood floors the stainless appliances and the privacy fenced back yard, this home has what you are looking for. Schedule your showing today!